Interim Budget 2019 comes up with so many tax proposals. One such proposal is that no tax to be paid on income up to 5 lacs. This announcement made by the Finance Minister led to confusion among the citizens. 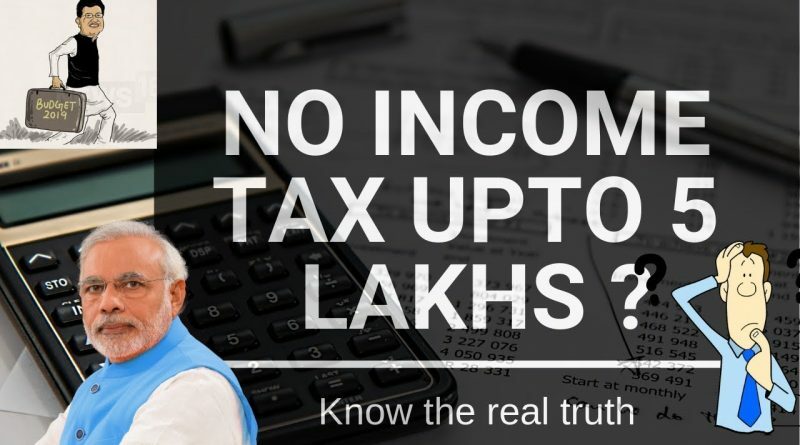 They thought that Income tax slabs had been increased; however during his speech he clearly mentioned that the rate of income tax would remain the same. There is a change in rebate amount instead of changes in the tax slabs. Let’s talk about the Situations where an Individual is Liable to Pay Tax even if Income is Less Than Rs. 5 lakhs. 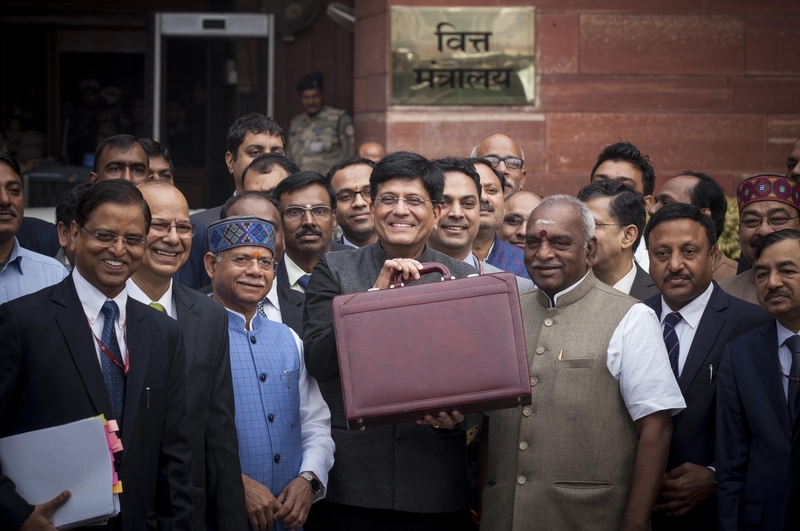 In Budget 2019 an amendment is made under the Income Tax Act section 87A. Tax Rebate Limit has been increased from Rs. 3.5 lacs to Rs. 5 lacs for the taxpayers. The maximum limit of the tax rebate has been increased to Rs.12,500 from the present limit of Rs. 2,500. So, under 87A if the individual Net Total Income during the previous year 2019-20 does not exceeds Rs. 5, 00, 000 then he is eligible for a tax rebate of Rs. 12,500. An individual whose income is up to Rs. 6, 50,000 is not liable to pay tax if he invests Rs.1, 50,000 under 80C, 80TTA, 80D etc. Sec 87A applies only to the individual who is a resident of India and not to the individual whose residential status for the previous year 2019-20 is a non-resident. Hence, a non-resident has to pay tax even if the income is up to Rs. 5, 00, 000. Applicability of sec 87A is only for the individuals. Hence, persons other than Individual like HUF, Companies, and Firms cannot claim the rebate. In Budget 2018, a new section 112A has been inserted by the Government. Under this section, an individual has to pay tax at the rate of 10% on long term capital gains over and above Rs. 1, 00, 000 on sale of equity shares, equity oriented mutual funds. The government scrapped section 10(38) where an individual used to get an exemption on the long term capital gain earned. Rebate under section 87A does not apply on section 112A as per the provision of section 112A. However, the individual shall get the rebate for other heads of income.